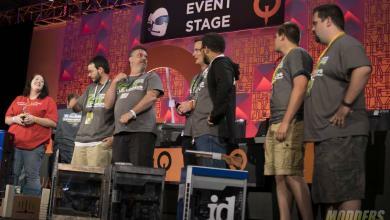 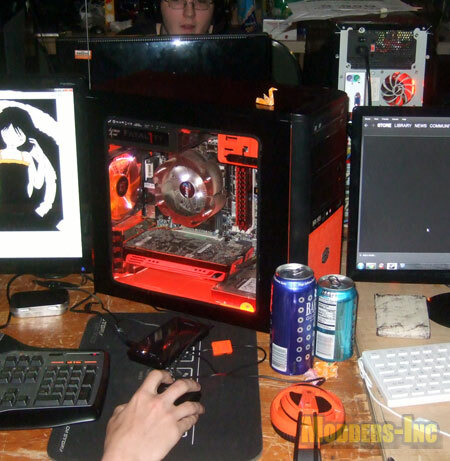 Each year one of the fun things to do at QuakeCon is to head over into the BYOC section and check out all the computers. 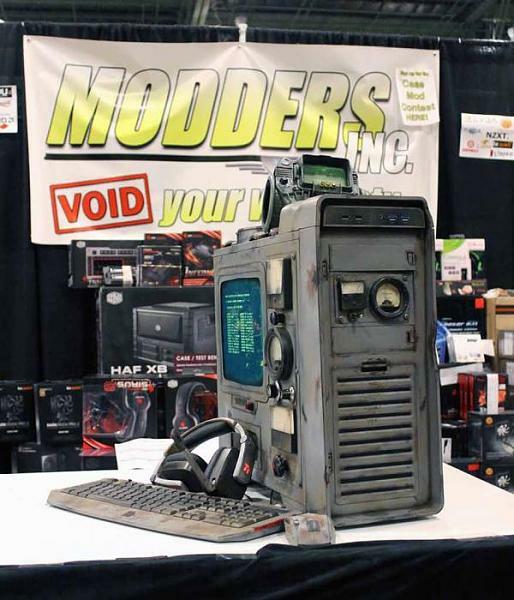 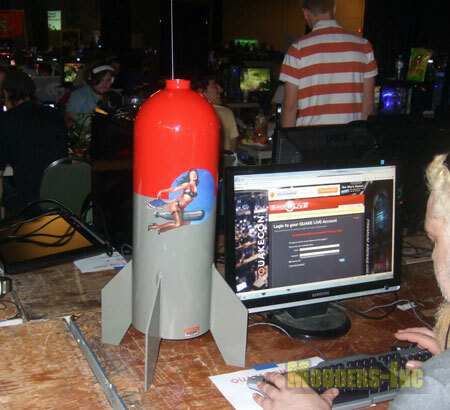 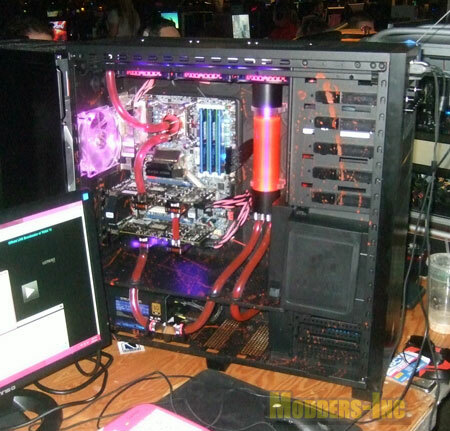 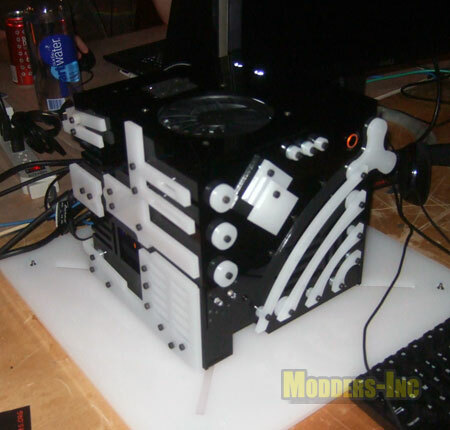 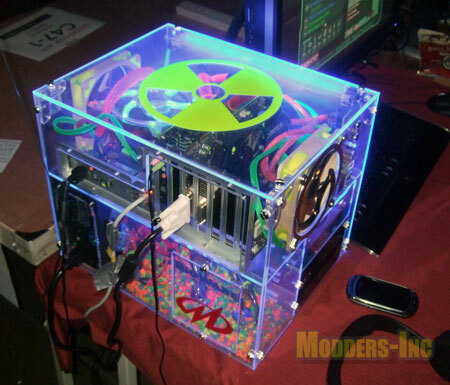 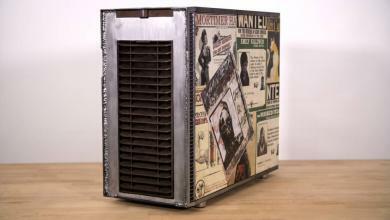 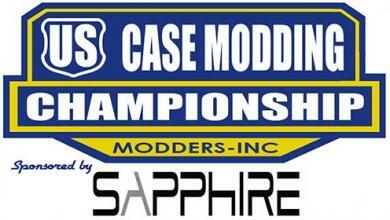 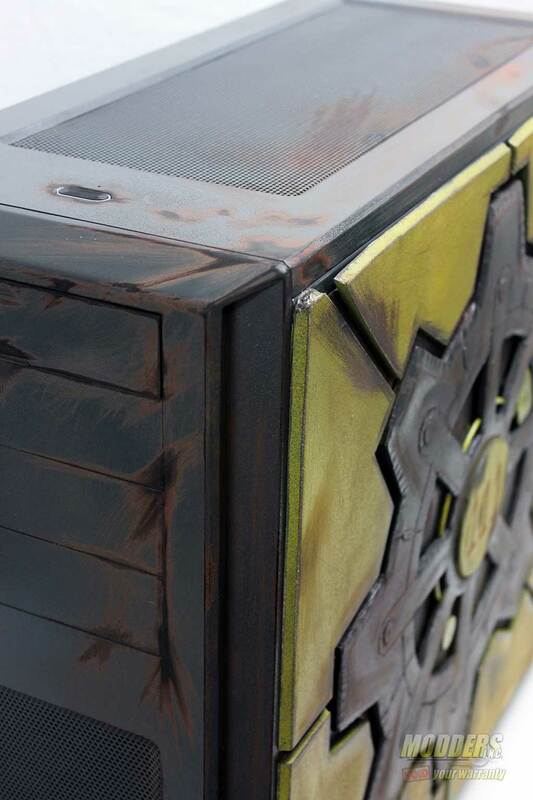 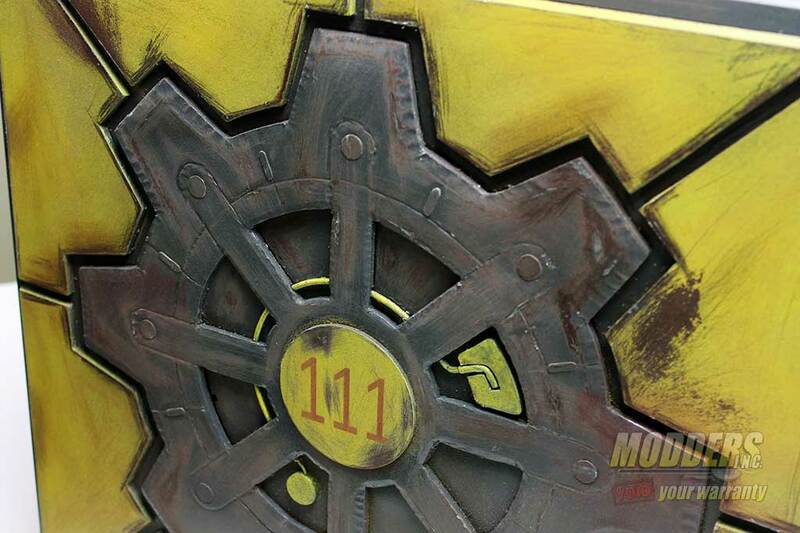 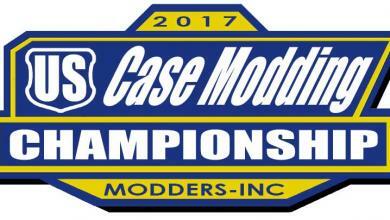 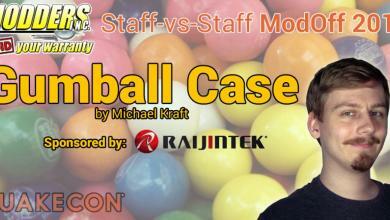 While you are there you will see those that like to take their PC’s to the next level by modding them. 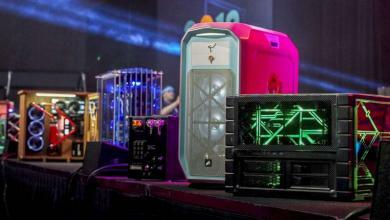 This year was no different- check’em out.